HELImetrex understands the need for reliable, timely survey data to enhance productivity or for precise Geo-location. 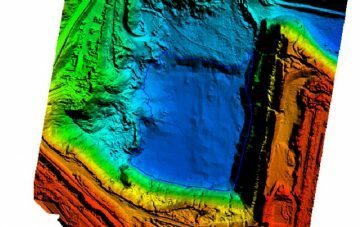 HELImetrex Remotely Piloted Aerial Surveys are a cost-effective alternative to conventional aerial surveys & mapping. 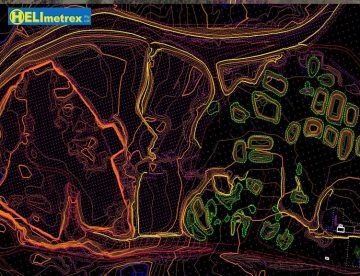 Whether it be simple oblique photography, complete GIS datasets or more complex 3D modelling required, HELImetrex will capture and process your data accurately, efficiently and cost-effectively. 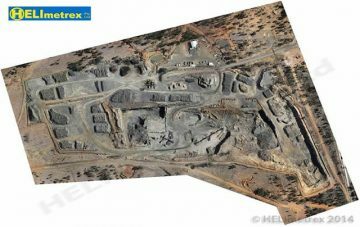 HELImetrex uses the latest in photogrammetric data capture, with 3D data capture capability. 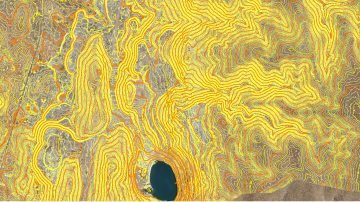 Othomosaics give your surveys the best visual experience, as survey data can be overlaid to bring our captured data to life. 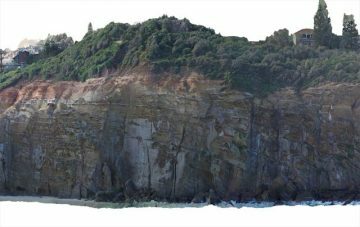 Get high-quality Terrain models from small format camera’s or operators have experience in both Multi Ray Photogrammetry and 3D data capture.